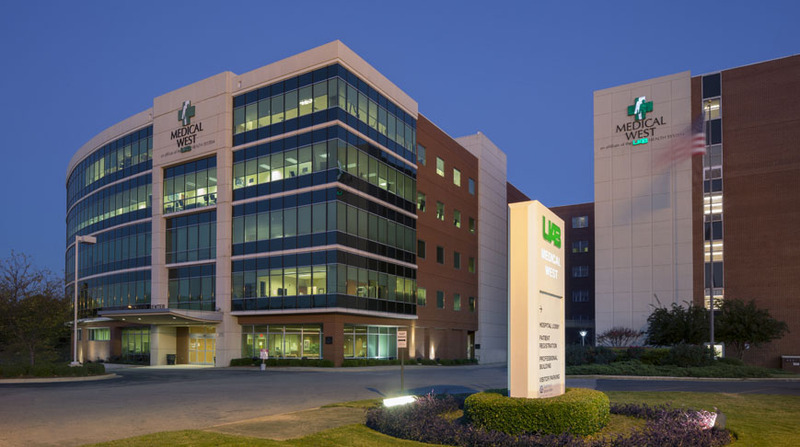 Doster has served as general contractor for the UAB Medical West campus for over 30 years, successfully delivering more than 60 projects. 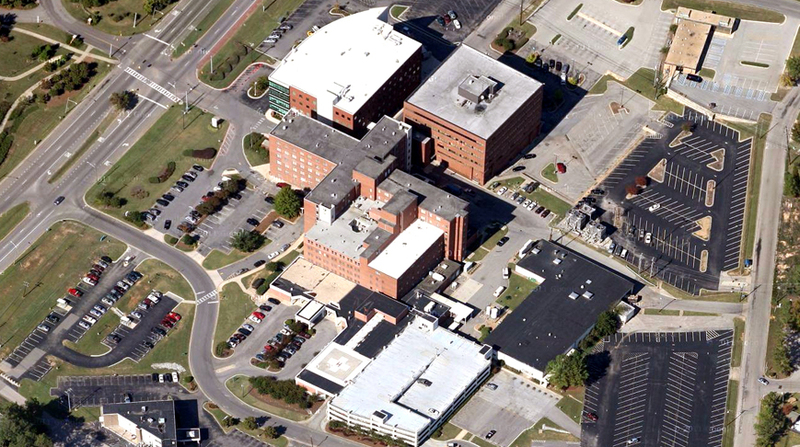 The hospital has utilized Doster for every major addition/renovation including: OBGYN Additions; the 6th floor patient tower; the Kidney Center; a new Parking Deck; a Radiology Unit; CT and MRI Suites; the Professional Office Building; an elevated Heliport; a Central Utilities Plant; an administrative suite; internal medicine suites; multiple operating and recovery rooms and a cafeteria. 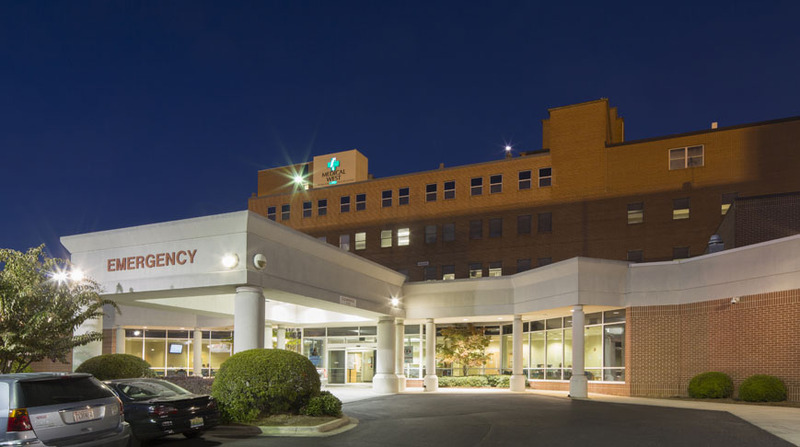 Doster’s experience at UAB Medical West also includes the addition and renovation to the existing emergency room and outpatient area. The expansion created additional trauma and exam rooms and included an elevated heliport allowing for quick delivery via the Carraway Lifesaver Helicopter.